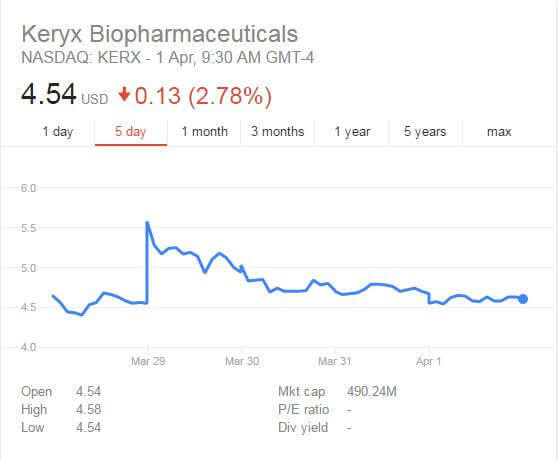 Nearing the end of March, one of my top stock holdings, Keryx Biopharmaceuticals (NASDAQ: KERX) announced that they had a positive result from their phase 3 study of ferric citrate for the treatment of iron deficiency anemia in adults with non-dialysis dependent chronic kidney disease. This is a good news that further enhances my bull case based on the long-term catalyst for this stock. 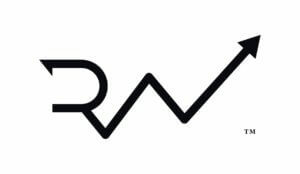 As I have mentioned, Using Auryxia to treat patients in pre-dialysis stage 3-5 of chronic kidney disease (CKD)- on top of the current controlling of serum phosphorus levels in Chronic Kidney Disease patients on dialysis- is important in order to widen their target market using the same oral iron tablet. It is important to know that the iron tablet is already approved by Food and Drug Administration (FDA) for the control of serum phosphorus levels in patients with chronic kidney disease on dialysis. 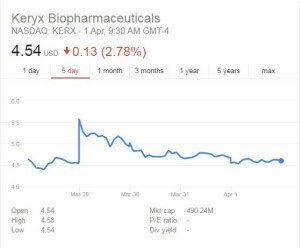 In the upcoming quarter 3 of 2016, if the FDA also approved the same iron tablet to be used to treat patients in pre-dialysis stage 3-5 of CKD, the source of revenue for KERX is magnified greatly. This way, they are covering both patients’ type in pre-dialysis stage and in the CKD stage. 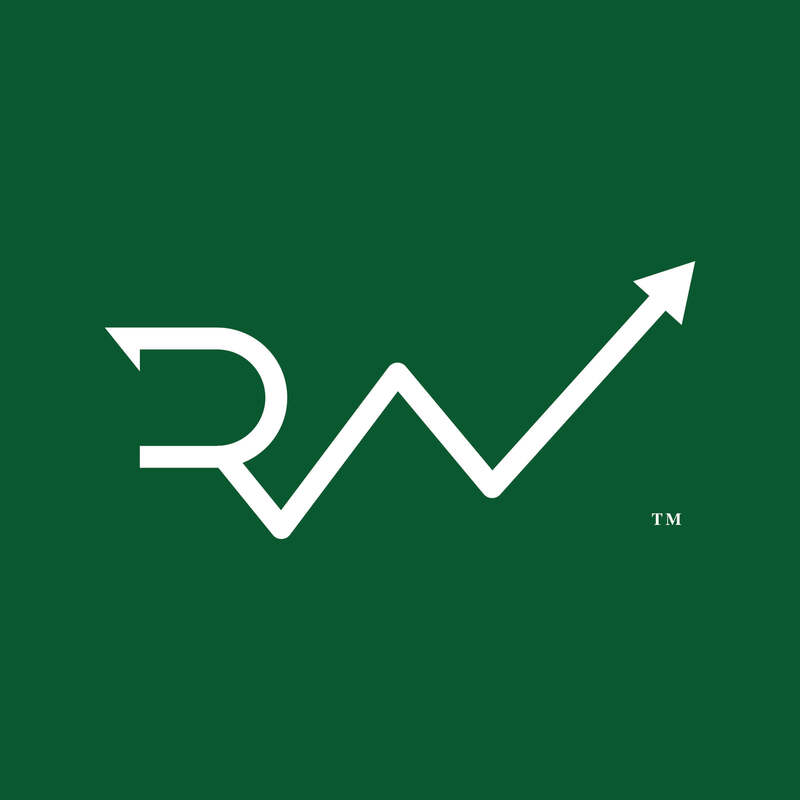 With this good news, the stock rose more than 22% from $4.55 to $5.58. However just shortly after, the stock price fell back to $4.55 range. During March 29, 2016, when the market was optimistic about the stock, I sold 7 call options at the strike price of $7 at the expiry date of April 16, 2016. After March 29, 2016,When the market was pessimistic, I sold 8 and 20 put options at the strike price of $4 and $3.5 respectively at the expiry date of May 16, 2016. When I sold 7 call options at the strike price of $7, I received a premium of $10 per contract. This means that on the other side, due to the optimistic news, someone is willing to pay me $10 because they feel that by April 16, 2016, the stock price will rise to more than $7. Either way I win, If I get exercised, I would have gained 75% capital appreciation as well as getting the options premium. When I sold 8 put options at the strike price of $4 and 20 put options at the strike price of $3.5, I received a premium of $35 and $15 per contract. This means that on the other side, due to the pessimism, someone is willing to pay me $35 and $15 per contract because they feel that by May 16, 2016, the stock price will fall to lower than $4 and $3.5. Either way I win, If I get exercised, I would have bought the stock at the price I am comfortable at buying as well as getting the options premium. This means that I took advantage of the emotions of the market to secure myself a good premium when I sold the call and the put. In total, I received $650 (total premiums) – $36.25 (commissions paid) = $613.75 (net profit) in 46 days with less than 15 minutes of my time executing the trade. If all goes to plan, I would have earned more than just the premium itself. Do you know why? By the way, one of my favourite writer on Seeking Alpha which has close to 2,500 followers is also bullish on KERX. Read his incredible analysis and arguments here.